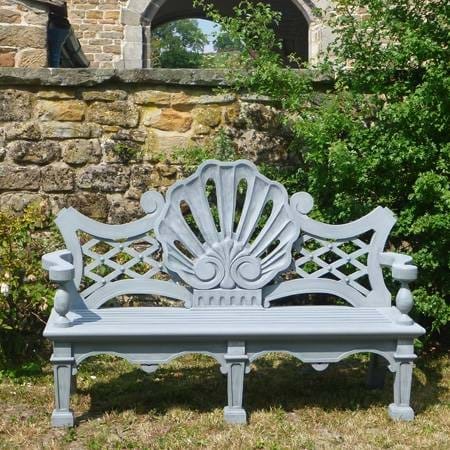 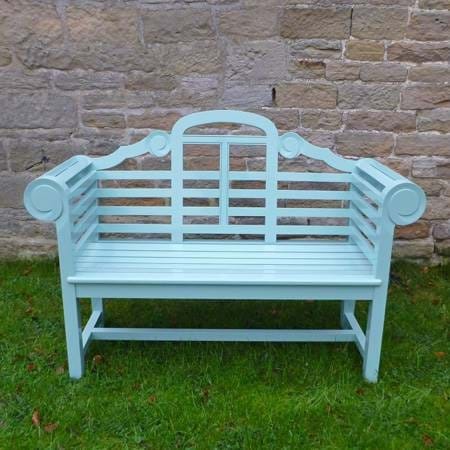 A range of high-quality garden furniture made to order by skilled, local craftsmen. 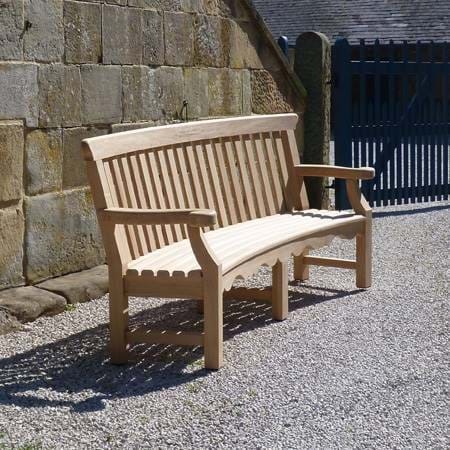 The current range of garden seats comprises around 50 items and a sample of the range is shown below. 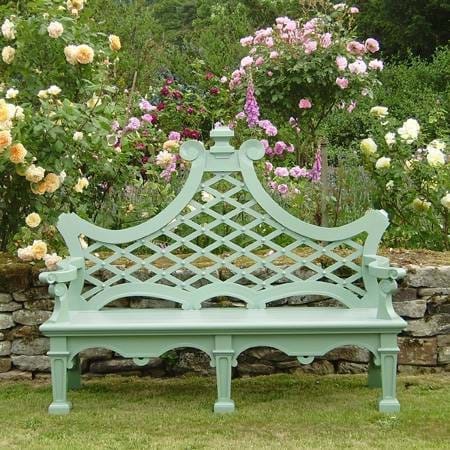 Each piece is made specially to order by skilled, local craftsmen. 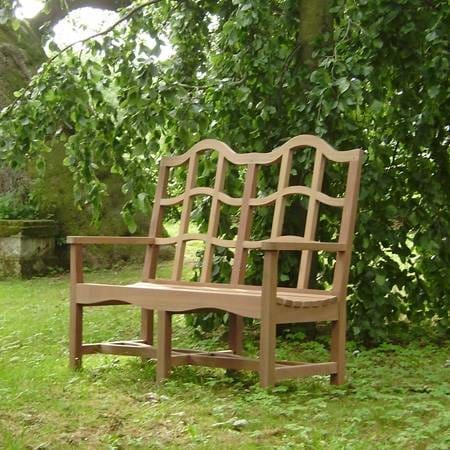 We also accept commissions and we can arrange for our seats to be exported all over the world. 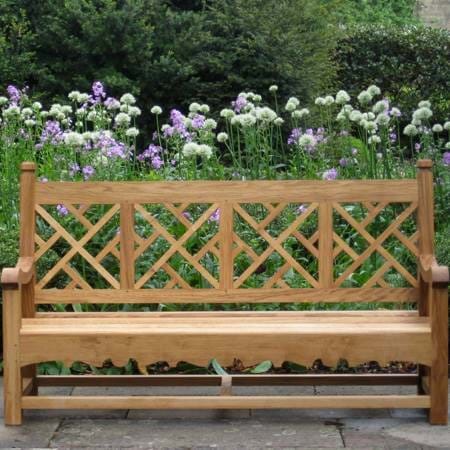 For more information, email us at carpenters@chatsworth.org or telephone 01246 565 371.